Rock ‘n’ roll star Liam Gallagher has decided he’s got a better name for Parklife ahead of performing at Heaton Park tonight. He is preparing for his huge homecoming and a first ever performance at Manchester’s Parklife Festival tonight. But rock ‘n’ roll star Liam Gallagher just couldn’t resist coming up with a better name for the festival – in his own honour, of course. For Liam reckons it should be called PARKALIFE – a nod to his signature jacket, we presume. And he’s hailed his new name for the festival “genius”. 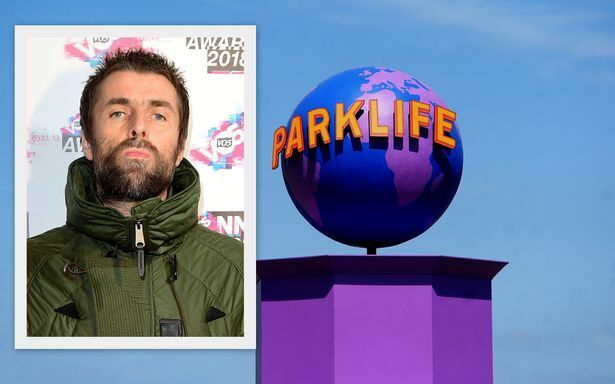 Ex-Oasis frontman Liam took to Twitter last night to joke about not being that into the name of Parklife. 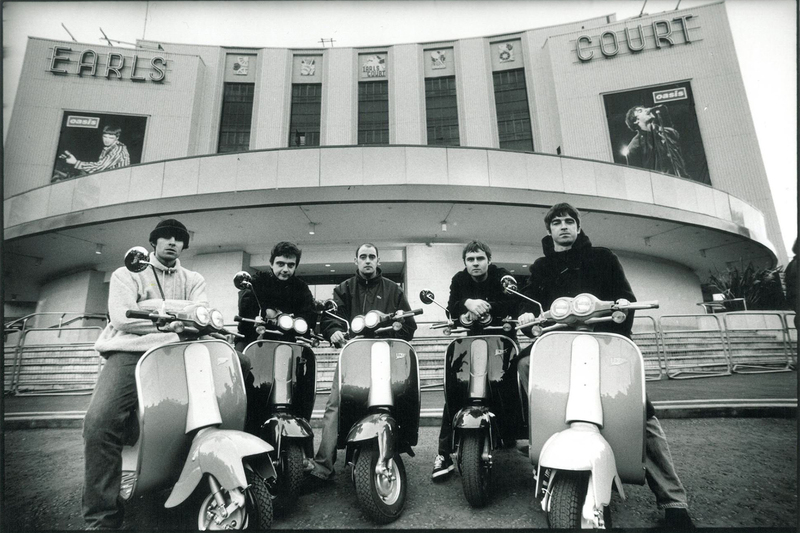 Perhaps given it shares its name with one of Blur’s biggest hits, the band who were Oasis’s arch-rivals in the 90s. He followed up that tweet by making his correction the name to ensure it is much more Liam-ready. Liam will be heading to Heaton Park today to play to a crowd of some 80,000 people at the climax of the weekend’s events. It is expected to remain sunny for the Sunday revels, which will include sets from Skepta, Chvrches and Everything Everything.